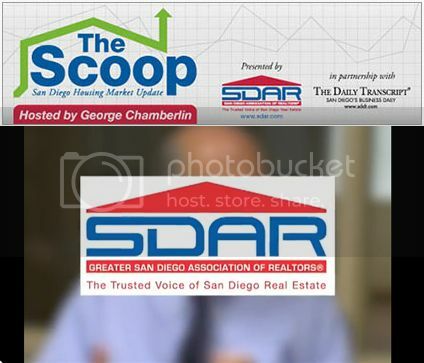 Click here to see the August 2014 scoop from SDAR. Looking to party this Labor Day weekend? 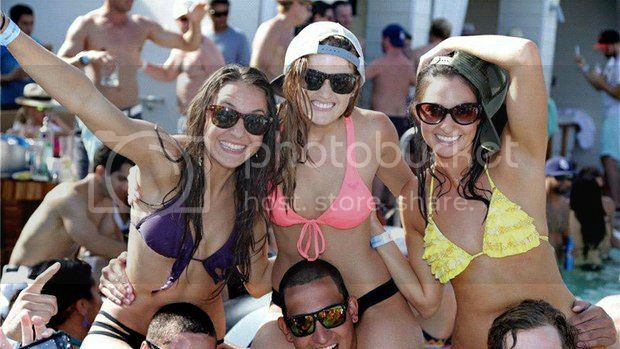 Click HERE or on the link below to check out this guide from the San Diego Union Tribune for this weekend's party hot spots. Fun for the whole family this Labor Day weekend. 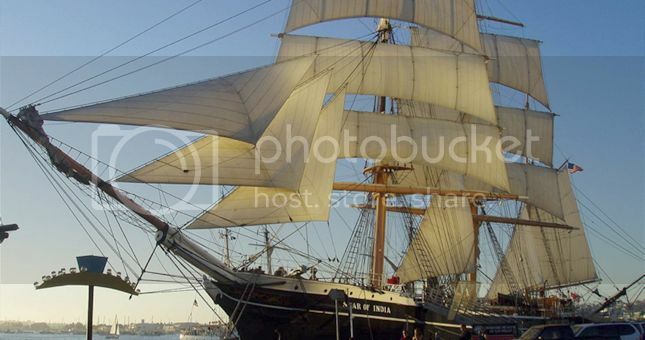 Check out the Festival of Sail. Looking for something fun to do with the whole family this Labor Day weekend? 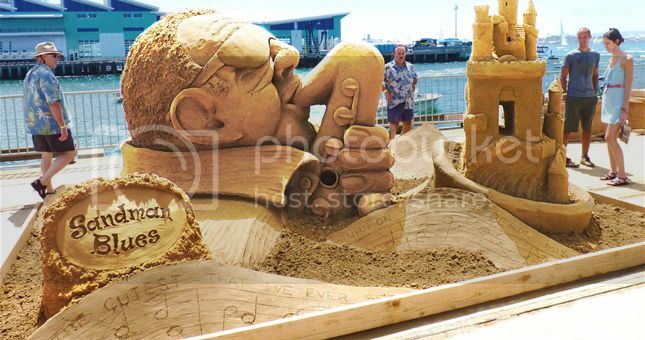 Check out the US Sand Sculpting Challenge and 3D Art Exposition.